The Elliot Scientific April newsletter is now available. In this issue we are illuminated by Gamma Scientific’s new SpectralLED light source, magnetically attracted to Lake Shore’s 7400 Series VSM, introduced to benchtop test and measurement systems from OZ Optics, feel the 75 Kelvin chill with CryoSpectra’s latest compressor and cold head combo, and mention the recent Photonex London Roadshow. FEMTOOPTICS™ – designed for ease-of-use to allow you to focus on your application and nothing else. Download the catalogue here. 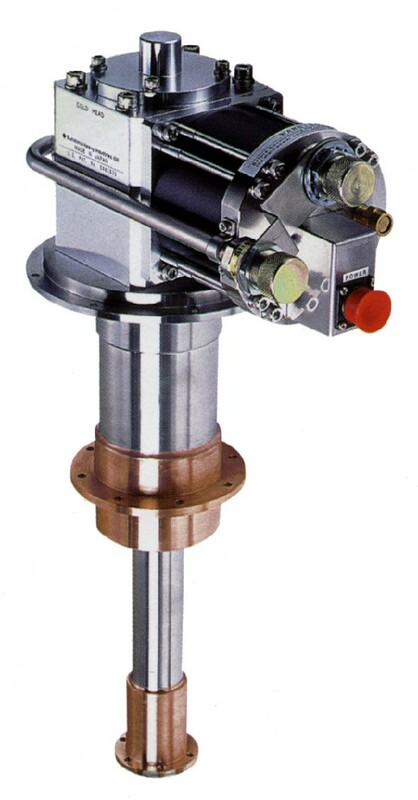 For more information on FEMTOLASERS™ optics and laser systems, contact us now. FEMTOOPTICS™ – designed for ease-of-use to allow you to focus on your application and nothing else. In addition, new datasheets are now available for download via our FEMTOLASERS™ oscillator and amplifier products pages. Latest products include the sub-25 Kelvin CH-104 Cryocooler and Zephyr air-cooled compressor with its 30,000 hour maintenance interval. For in-depth information on SHI’s broad product line, please contact our Cryogenic Sales Team. To celebrate the launch of this new catalogue, Elliot Scientific are offering 10% off the list price on all stock optics ordered before the end of November 2011. 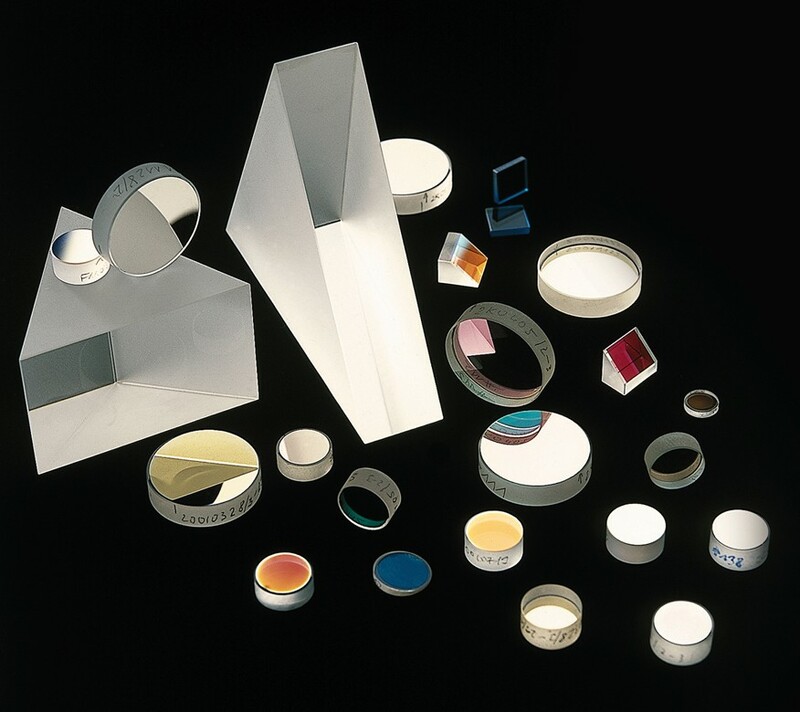 For more information on these optics and others we offer, contact us now.